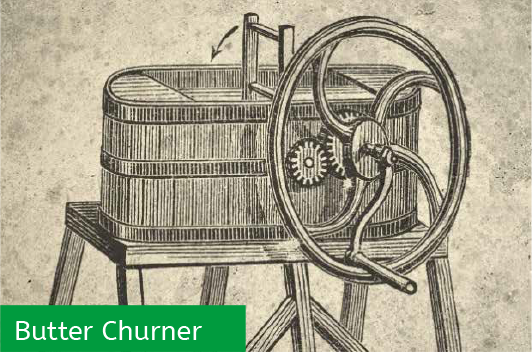 James Daly began trading as a butter merchant in 1871. 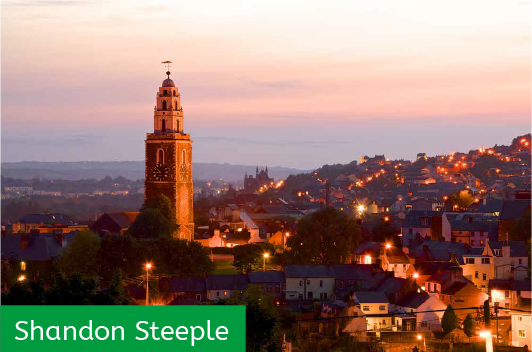 The business began life in Ballduff, nestled in the heart of North Cork’s lush pasturelands; an area that to this day continues to produce some of Ireland’s finest milk and dairy products. 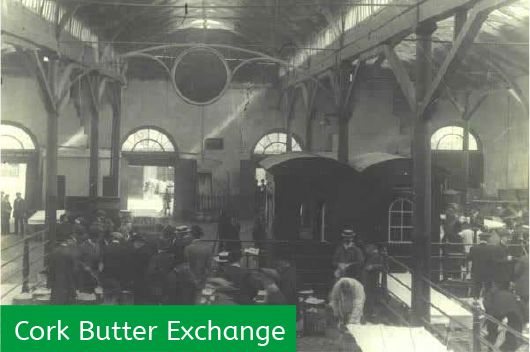 In 1885, James Daly & Sons relocated to the bustling Shandon Street area of Cork City, then home to the historic Cork Butter Exchange – the world’s largest and most important butter market at that time. Daly’s Butter rapidly became a local and international favourite, even making it to the North Pole! Sir Ernest Shackleton brought a supply with him on his pioneering expedition. JDS Foods has a long and proud Irish heritage and is part of the fabric of Cork City. 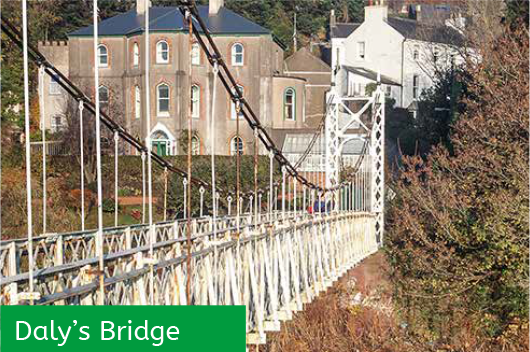 In 1926 James Daly presented a pedestrian bridge as a gift to the people of Cork. This classic wrought iron suspension bridge, designed by Stephen W. Farrington, is located in Fitzgerald’s Park. The bridge has become an iconic landmark and is known locally as ‘The Shaky Bridge’ – as it was designed to allow slight movement and oscillation. In 1979 JDS Foods moved from the original city centre premises and began a new era in a cutting edge facility in Churchfield on the north side of the city. In 2001 the Managing Director Mr Charlie Fleury purchased the company and leading from the front launched a new and progressive era for JDS Foods. A major expansion of the Churchfield site in 2003 was followed by a further capital investment programme in 2006 resulting in a best in class and state of the art production facility. Today the company is a leading international supplier of private label dairy and specialist spreads. We also produce a wide range of products for the bakery and food services sector. We work closely with leading retailers to create private label products and we also produce our own branded products such as Dairymaid, Just Like Butter, GarlicGold and Frytex.